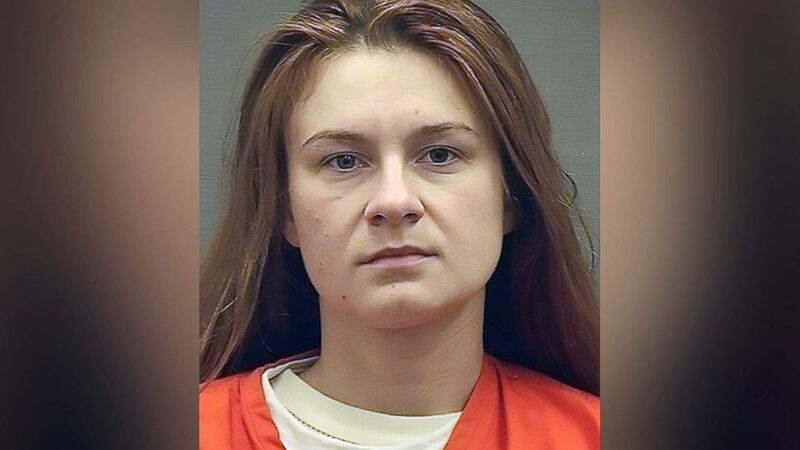 The NRA has attempted to distance itself from the controversial trip. 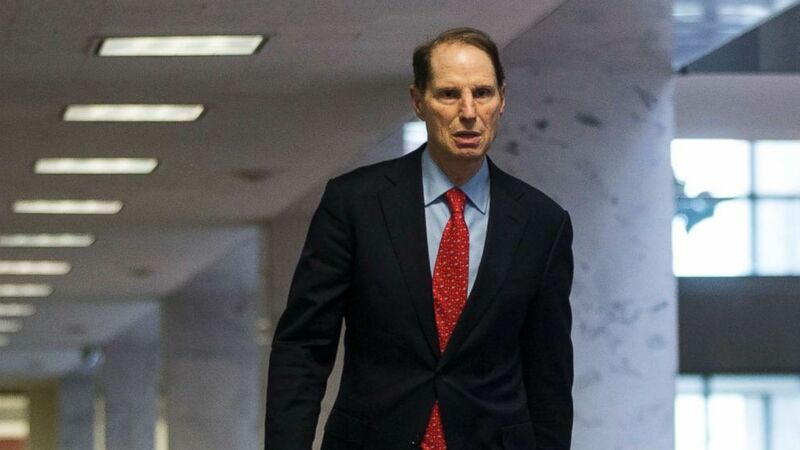 (Zach Gibson/Getty Images, FILE) Sen. Ron Wyden walks to a closed briefing on intelligence matters on Capitol Hill on Dec, 4, 2018 in Washington. 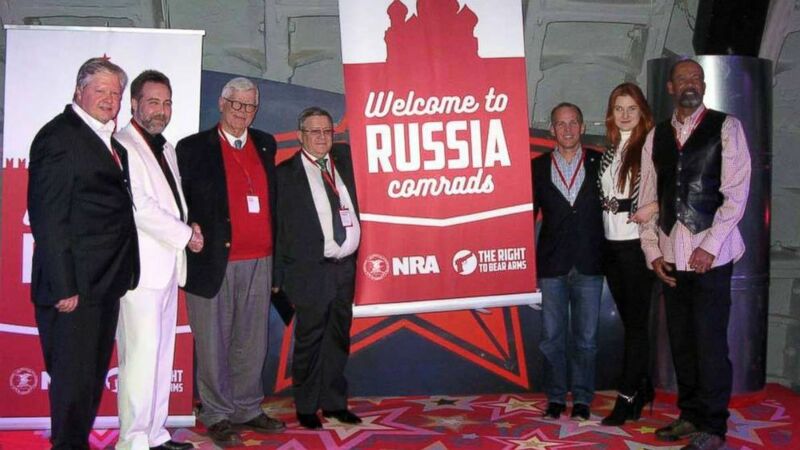 (Facebook / Alexander Kudryashov) In a December 2015 Facebook post, a Russian gun-rights enthusiast praised "the American approach to regulating weapons" and shared a photo showing high-ranking NRA members posing alongside Alexander Torshin (fourth from left) and Maria Butina (second from right). 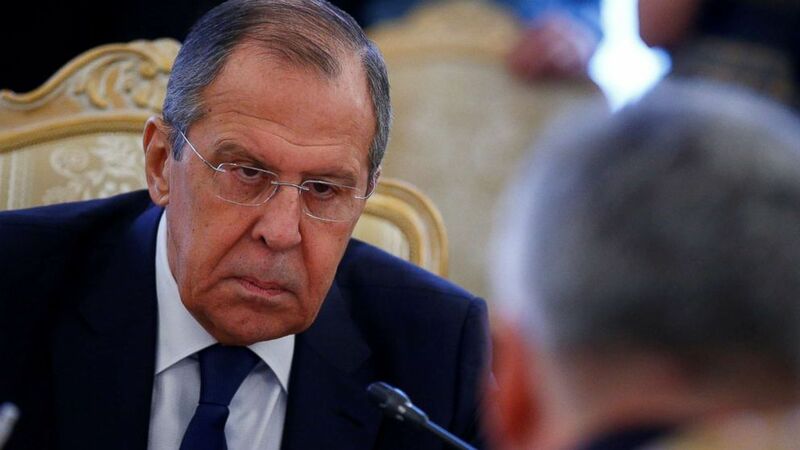 (Anadolu Agency/Getty Images, FILE) Russian Foreign Minister Sergey Lavrov attends a meeting in Moscow, Jan. 28, 2019.